partly to strengthen, develop and organize extracurricular activities. SKUNK is a youth organisation which builds on the youth’s own ideas. The organisation is mainly built on the idea that “young people lead young people”, but also on that the organisation involves competent adults for different purposes. SKUNK is lead by a board where the participants are between 16-20 years old. Strengthening the community between youths from different parts of the archipelago, the rest of Åland and the whole world. Supporting cooperation in different shapes to develop and expand young peoples possibilities for stimulating and interesting extracurricular activities with a starting point in the young peoples own ideas and participation. Supporting and encourage societies and municipalities to organizing activities for children and adolescents. That active youth work in the archipelago gives greater opportunities for a living archipelago in the future. Adolescents are not the future, they are now and doeas therefore have a right to a stimulating life today. 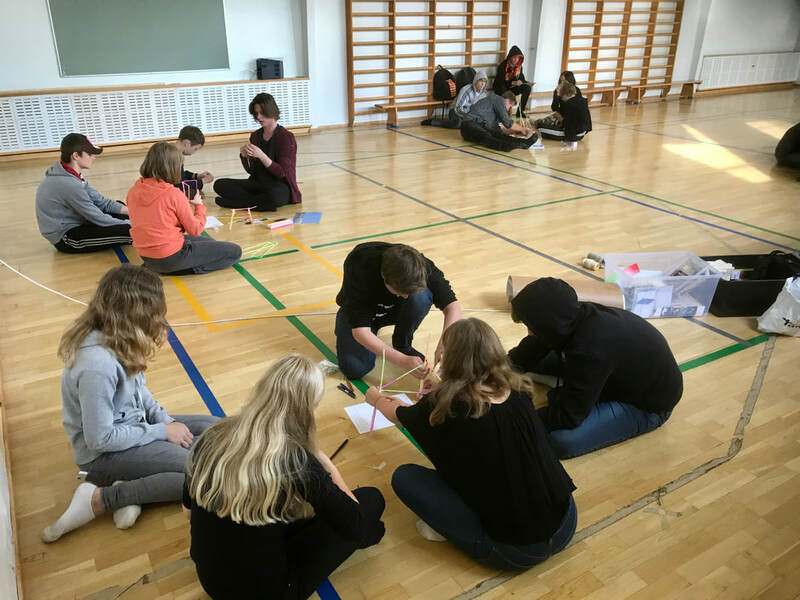 Adolescents who feel that their ideas and initiatives are taken seriously and under consideration feel better and have a stronger belief in the future.